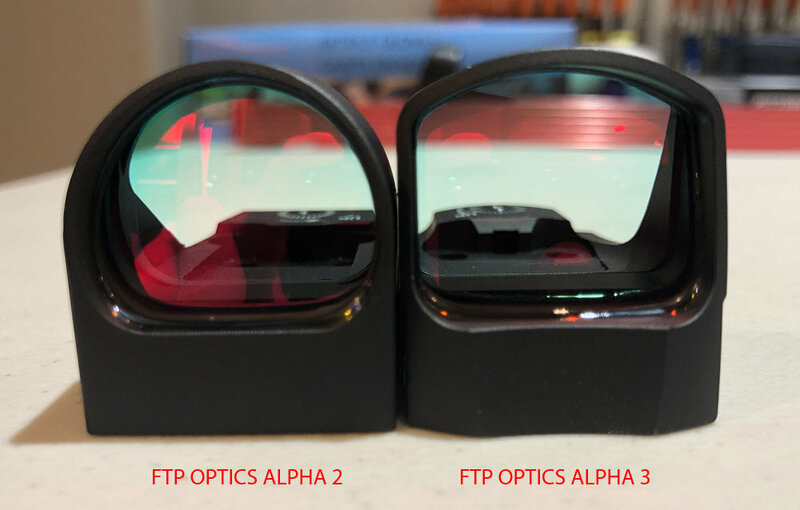 FTP Optics Alpha 3 Red Dot Sight - FTP Shooting Sports - Brian Enos's Forums... Maku mozo! The latest industry electronics feature the ON start circuitry board which assures the sight will not turn off while shooting. A low battery indicator is also programmed on to the circuitry board to notify the user when the battery is low. 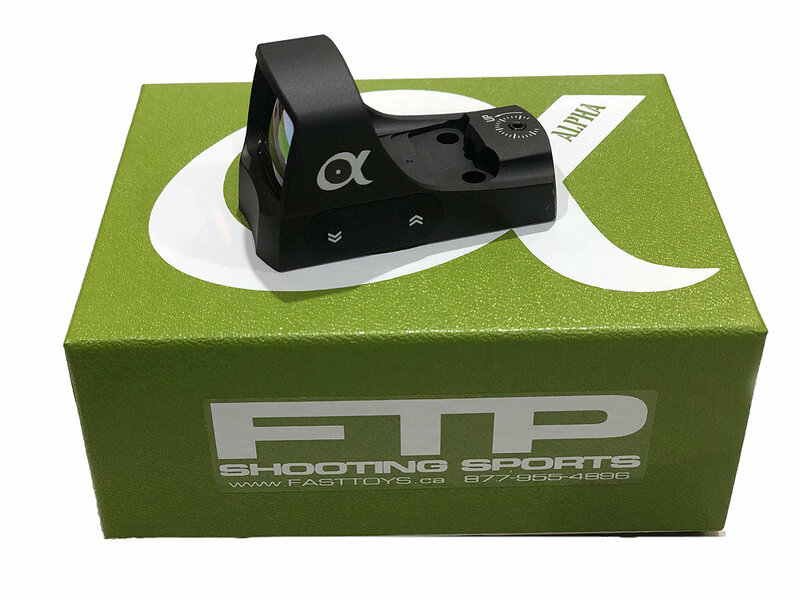 The optic includes a removable Picatinny rail mount or can be used in direct mounting application popular on most competition firearms. The next shipment will arrive some time in July. If you want one, grab it now! These look extremely similar to the Cmore Rts2. 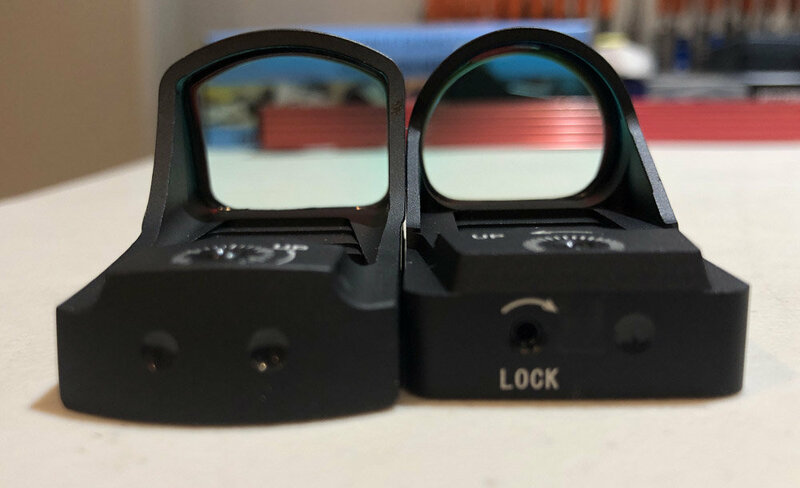 What, besides the lens profile, makes them different? I have a very strong feeling these are made in the same factory as the Rts2 and Romeo 3. 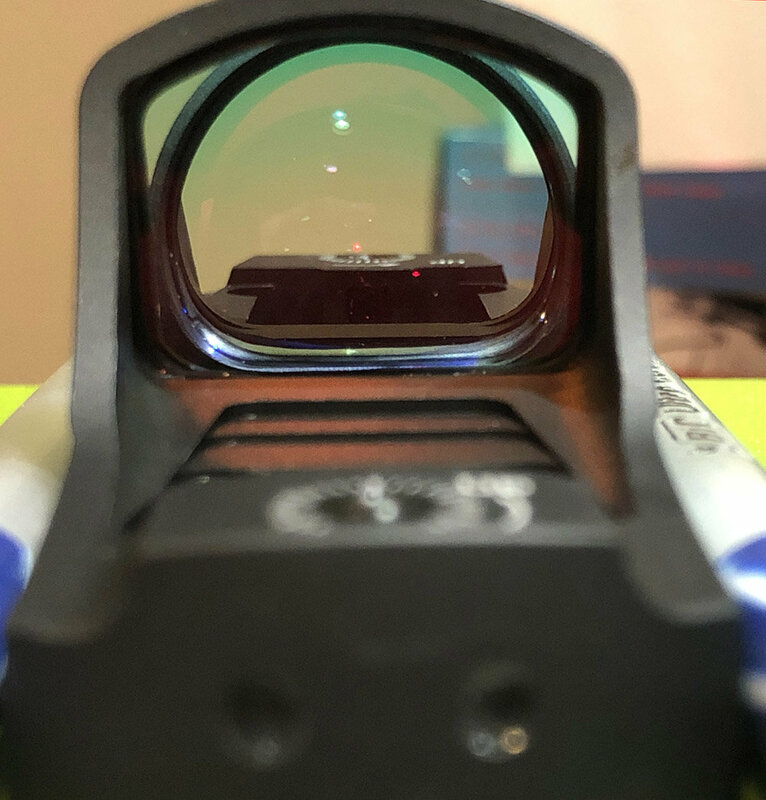 There are only a few places that make just about all the optics on the market. The differences are what specifications are requested which can dramatically affect the price. For example, a premium lens coating can easily add 35.00 to the price over a base coating.